something to eating them in something other than figgy pudding. Figs tend to be seedy, but that doesn’t mean mom should avoid these healthy fruits. With fiber, phosphorus, iron and calcium, figs are easy to transform into a healthy spread. Place the 8 ounces of figs in a food processor and pulse. Add ½ the water and sugar substitute to the processor and press the puree button. 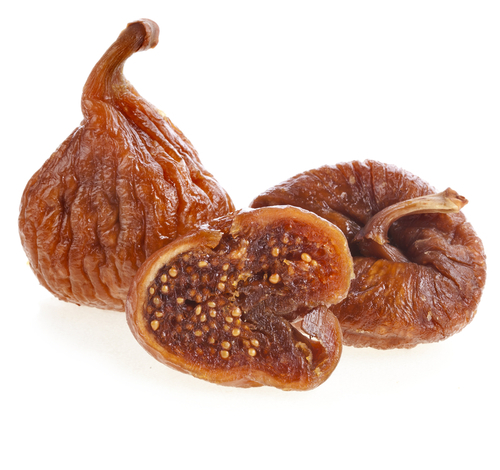 Continue to add water as needed until the figs resemble a spread-like consistency. Store in an air-tight container in the refrigerator or freeze. Eat fresh fig spread within one week. Frozen fig spread will last up to three months. Variations: Pregnant women can feel free to add other fruits to the spread to change up the taste. Blueberries are ideal as they are rich in healthy antioxidants and taste good with figs. Nutritional Benefits: Phosphorus, Iron, Calcium, Fiber. Category: Appetizer, Hors D’Oeuvres, Breakfast, Lunch, Dinner, Snack.